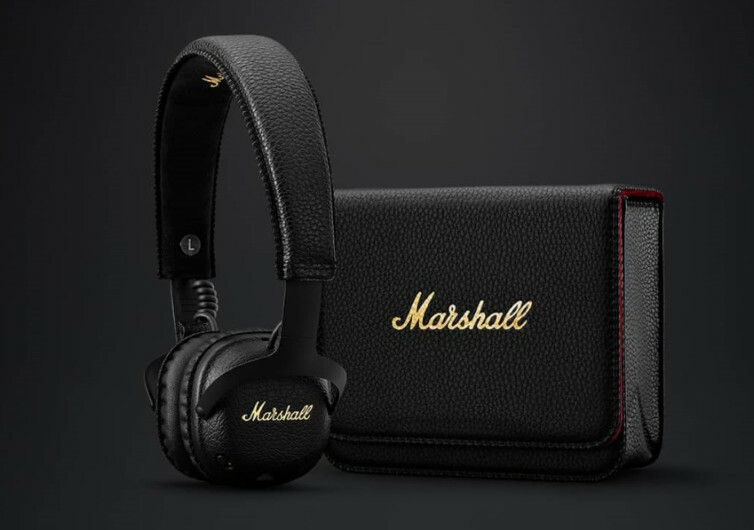 Featuring a unique aptX Bluetooth technology that promises to connect you to your kind of music in an entirely new level of quality, Marshall’s Mid A.N.C. 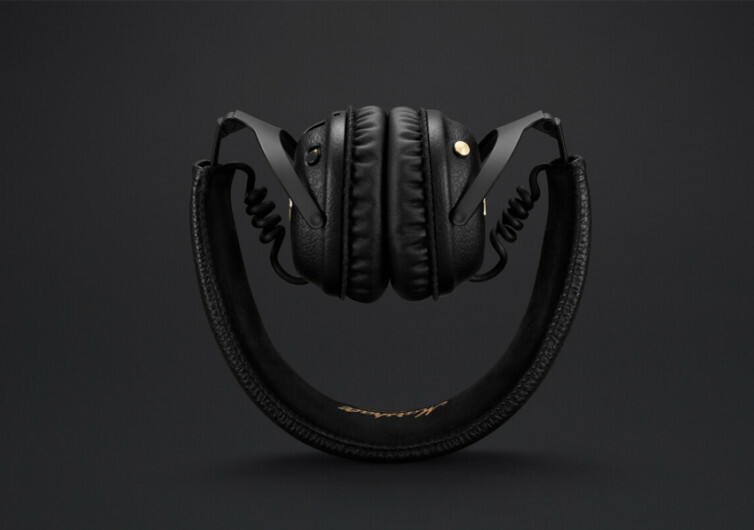 is one of those headphones that allow you to really enjoy the music of your lives without having to endure the annoying and distracting noise of the world around you. The Mid A.N.C. 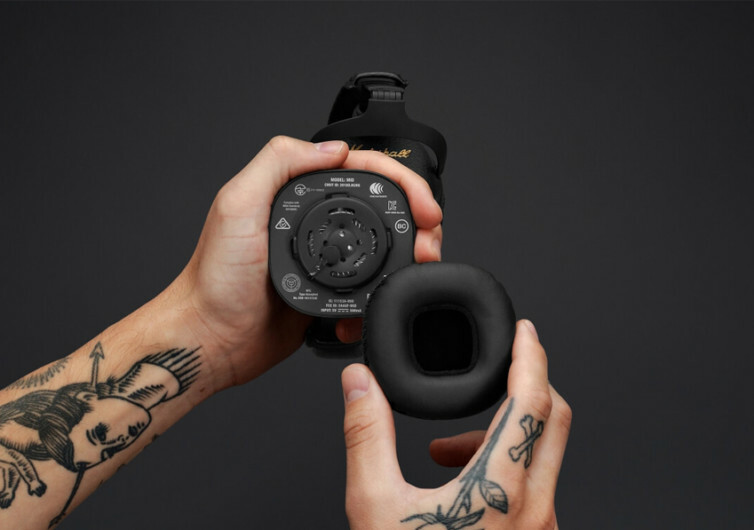 comes with custom-designed 40-mm dynamic acoustic drivers that neither drowns you in bass so deep and low you can no longer appreciate the true tones of your music nor splits your eardrums with trebles that sound more like animal whistles. You get just the right blend of treble and bass so you’ll appreciate every note that comes out from your music player. 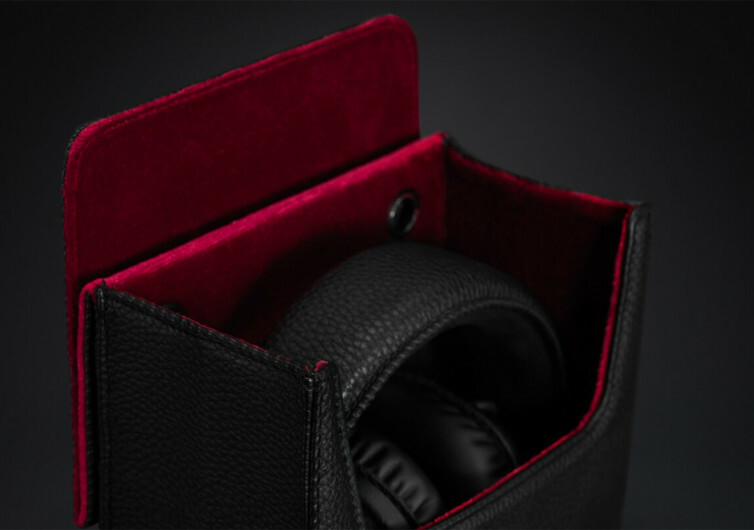 Unlike other Bluetooth headphones, the aptX technology embedded in the Marshall Mid A.N.C. promises to deliver excellent wireless range of up to 30 feet. 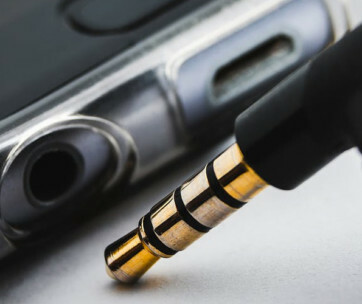 There’s no need to worry about wires dangling from your ears. 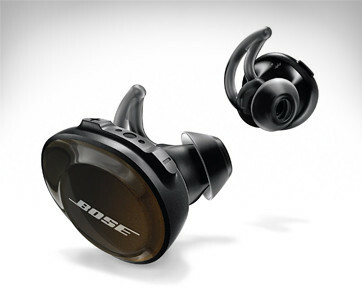 The active noise cancelling technology of the Mid A.N.C. 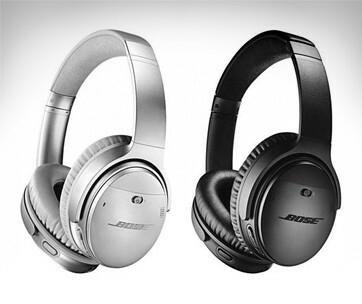 combined with its exceptional 20-hour battery life, 30+ hours if you don’t use the noise cancelling technology, is also phenomenal. 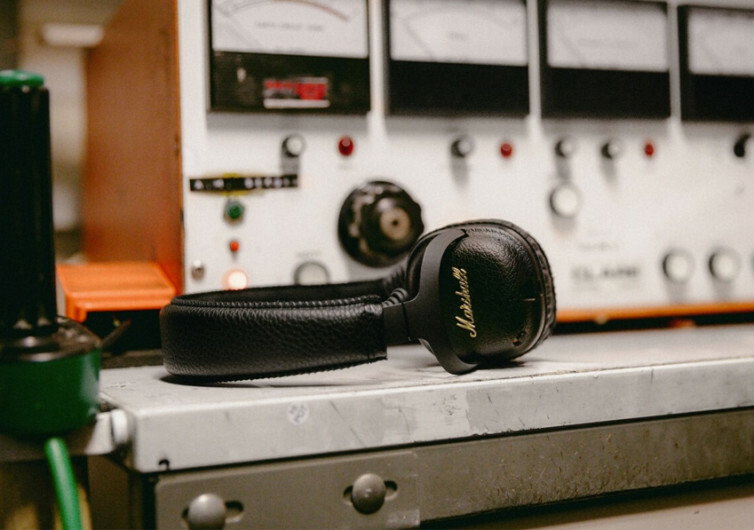 Enjoying the music of your life is made even more meaningful with the Marshall Mid A.N.C. Headphones.